Did you know that the average home in America accumulates about 40 pounds of dust each year? Yikes! While a lot of this dust settles in areas that are routinely cleaned, it’s probably safe to assume that you and most other homeowners haven’t been crawling through their air duct systems recently (or at all) which means one thing — that dust has been accumulating inside of them for years, dust which is also circulated through your home on a regular basis if you frequently run your heater or air conditioner. Dust, as it turns out, is a major nuisance for several reasons. It’s annoying to clean, it can exacerbate allergies in the home, and it can deteriorate the quality and efficiency of your HVAC system. That’s why we offer air duct cleaning services to the people of Gloucester and the North Shore. Duct cleaning isn’t a job that you need to do on the regular, but if you don’t do it at all, you can bet that you’ll eventually reach a point where the need for it becomes overdue. Here are some indicators that it’s time to call your nearby cleaning company for air duct cleaning services! Do you have adverse reactions to air-based allergens? If so, it might be time to take a look at your vent system. If your home suffers from poor air quality, having uncleaned vents isn’t going to help the problem at all. One problem that happens with an uncleaned system is that there is lots of dust and particulate matter that builds up in your ducts and vents. When it’s constantly being circulated through your system, it will inevitably start building up on your air filter. When your filter gets clogged, it’s harder and harder for quality air to pass through. It’s important to note that replacing your air filter and cleaning your vent system are too different jobs. Your air filter should be replaced every few months, but you can go a long time without cleaning your vents. With that being said, a dirty duct system will lead to clogged air filters much more frequently than a clean one would. In construction jobs, air ducts are often sealed off, and for good reason — there are just too many things that you don’t want circulating through your air system. Sawdust is the biggest one. Sawdust, and dust of all other kinds, is exceedingly bountiful in any construction job, and it gets everywhere. 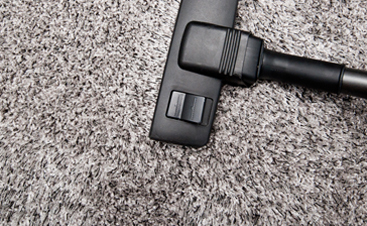 If you think that you’ve vacuumed it all up or swept it away, you’re dead wrong — if your vents were open during the process, there’s no doubt dust that has settled inside. And even if you closed them, there are copious amounts of unseen dust particles in the air that might get caught up inside your vents once you get your system running again. And that’s just dust. Some renovation jobs involve working with unsavory materials, such as asbestos abatement or lead paint removal. If you’re working with sensitive chemicals, allergens, or materials, it’s best to just do yourself a favor and clean out your air ducts as a finishing touch. Calling CleanPro for this service is a great choice, especially since we have extensive experience in post-construction cleanup. No, we’re not just talking about pets, but we’ll get to that in a second. Regarding pets, having them in your home is always a compelling reason to seek air duct cleaning in your home if you haven’t done it in a while. The National Air Duct Cleaners Association (NADCA) lists pets as one of the top reasons for air duct cleaning, due to allergen-heavy nature of their fur and dander. Cats, in particular, are insidious as far as allergies go. Did you know that there are twice as many people who are allergic to cats than dogs, with about one in seven children being affected? Cats release a certain microscopic protein, which can become airborne and get circulated through your vent system. This is why someone with cat allergies can still feel the effects even months after a home has been judiciously cleaned and vacuumed. Aside from cats and dogs, there is also the potential of other animals finding their way into your vent system, with rodents being the most likely culprits. If you’re unlucky, they may even die in there. How would you feel knowing that you’re breathing in the deteriorating corpse of a little woodland animal each day? Gross! If you’ve had pets for a while or you suspect that animals have been snooping around your vents and walls, don’t procrastinate duct cleaning services any longer. There are a lot of household maintenance jobs that should be performed that often get neglected when somebody moves into a new home. Regardless of whether you’re moving into a new building or one that was previously inhabited, it’s important to get the ducts and vents checked. In a new home, it’s due to all that construction stuff we mentioned before. If it’s a used home, you simply have no idea how long it’s been since the vents have been cleaned. You have no idea what may be inside of them, what kind of airborne substances the previous owners released into the home, or if they’ve ever even been cleaned at all. If you have anyone in your family who is susceptible to airborne allergies, this is especially important. Would you take the chance of circulating harmful chemicals throughout your home, when you could just as easily avoid any problems by calling your local residential cleaning service? 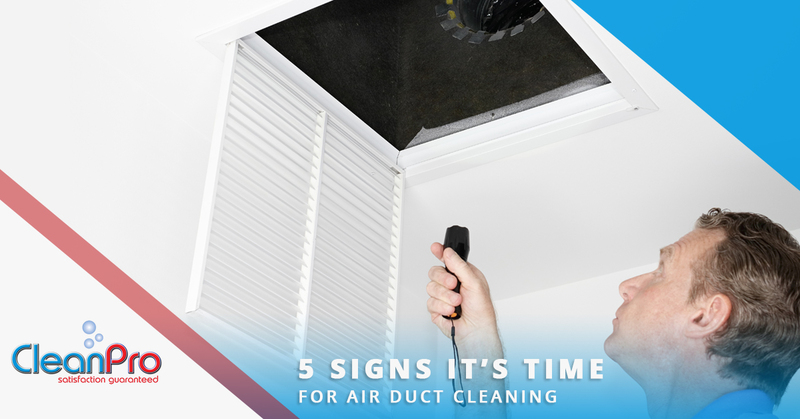 Finally, you’ll want to check up on your air ducts and vents if it’s been a while since the last cleaning. Like we mentioned, this isn’t something you need to aspire to do every six months. In fact, you can go as long as three years without needing a serious cleanup of your air vents. But if you go any longer than that, you’ll probably have air pollutants starting to build up more than they should in your home. Can you not remember the last time you cleaned your vents? Were you nothing more than a wee little lad or lass the last time a cleaning company stopped by? These are signs that you’ve waited far too long to call for an air duct cleaning job. It’s especially important in Massachusetts to keep tabs on your duct and vent system. As a state that gets both cold winters and hot summers, Greater Boston residents tend to run their HVAC year around. If you’re circulating air through your vents on a daily basis, you’ll really be doing yourself a huge favor by calling for duct cleaning services. 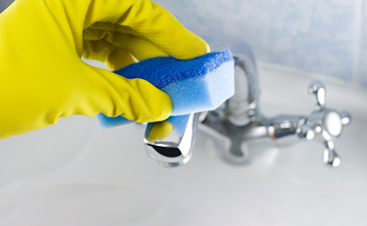 At CleanPro, LLC., this is just one of the many services we offer. We have carried out more duct cleaning jobs than we can count, and we’ll make sure we lay out our exact plan to you, maintaining productive communication and conducting our job to suit the unique needs of your home. 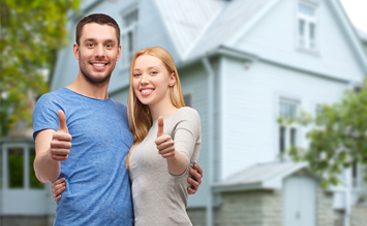 Want to rejuvenate the air quality of your home and come out with a more efficient HVAC system? Contact CleanPro today for air duct cleaning services, or any other type of residential housecleaning services you need!